Check out this fresh music video from Kizz Daniel – Madu out now! 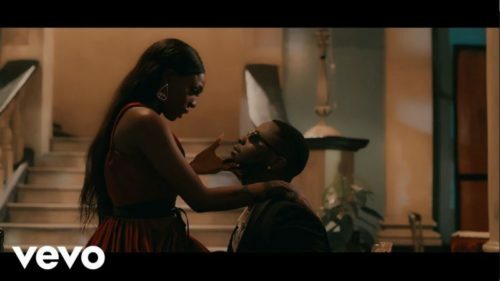 Kizz Daniel kicks off 2019 with a brand new video for ‘Madu‘ off his sophomore album ‘No Bad Songz‘. The Fly Boy boss takes a different approach as he makes a steamy and eye catching visual for his song. The acting is amazing and it stars actress and model Beverly Osu in lead role. The video would definitely make your day. Watch Kizz Daniel – Madu below.